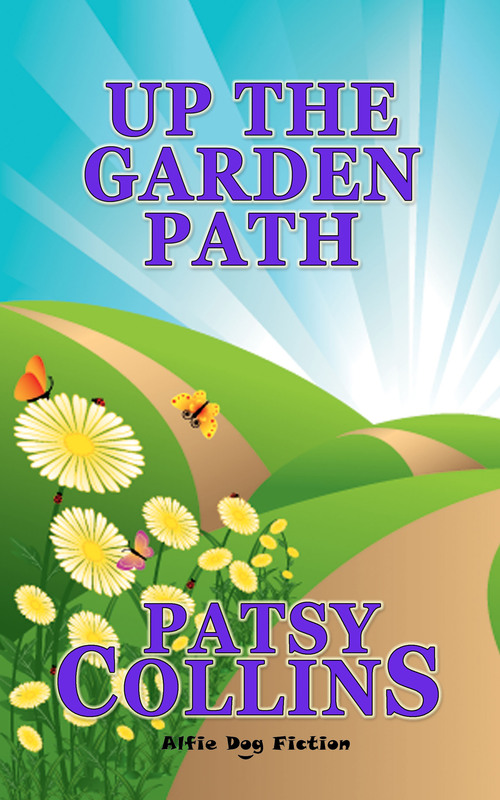 I’m starting to put together a new collection of plant and garden related short stories, to continue the series I’ve begun with Up the Garden Path and Over the Garden Fence. This one is provisionally titled Through the Garden Gate. Do you like that title? Any other suggestions? My love of my own garden, visiting gardens and talking to gardeners means plants sneak their way into a lot of my stories. I already have enough material for more than one further collection. I’m also rather fond of cakes, so maybe I should start work on a garden party or picnic version – after a lot of research of course! I like into the garden shed, but might sound a bit saucy. Or, Around the mulberry bush, maybe not… I know, ‘Onto the garden bench’ then that’s where they’ll go to read the stories. Looking forward to reading them. I liked through the garden gate as well. Thanks, Suzy. I like those suggestions. As long as it’s not the potting shed, I might get away with it!